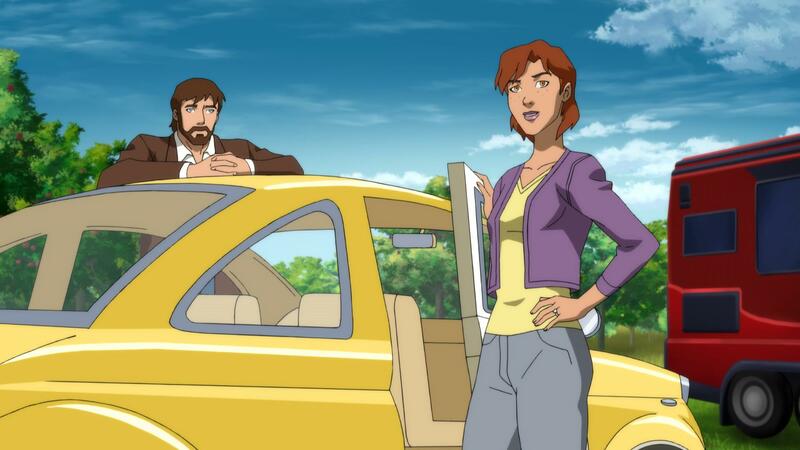 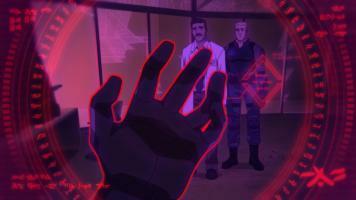 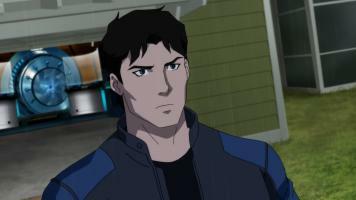 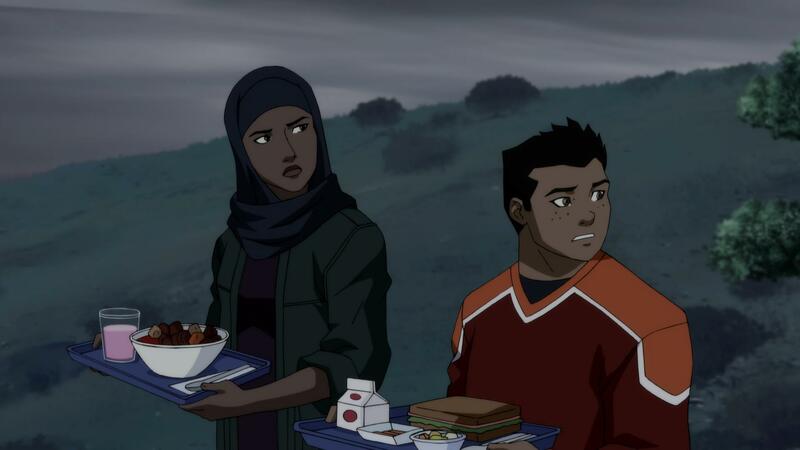 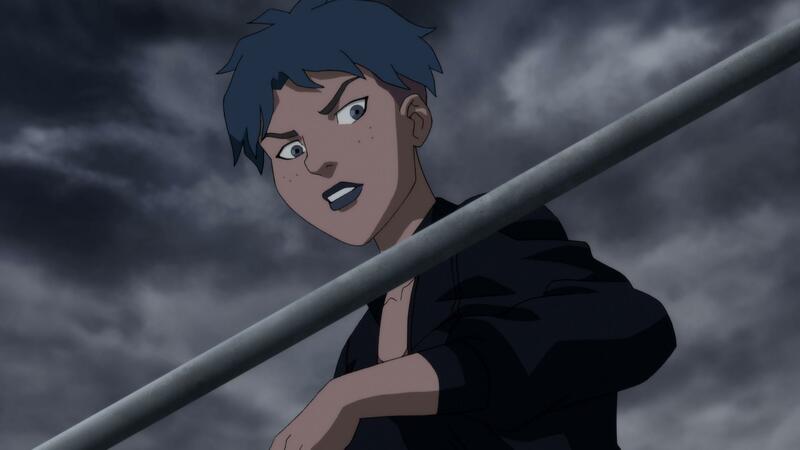 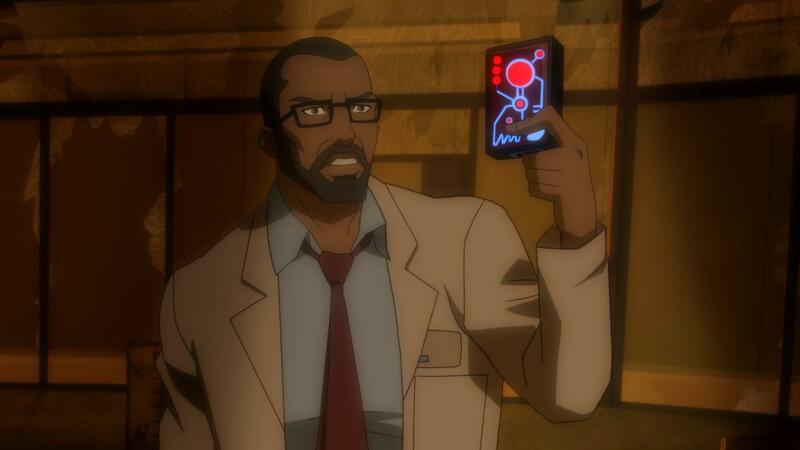 GUIDES - EPISODE REVIEWS - "ANOTHER FREAK"
Get the latest Young Justice updates at The World's Finest News! Young Justice and related characters and indicia are property of DC Comics and WB, 2001 - 2016. 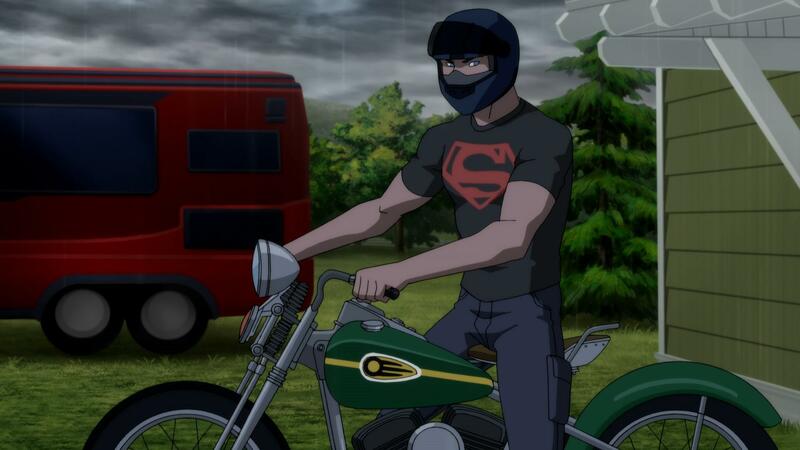 The World's Finest and everything relating to this site - copyright, 1998 - 2016. Proudly hosted by toonzone. Contact us.